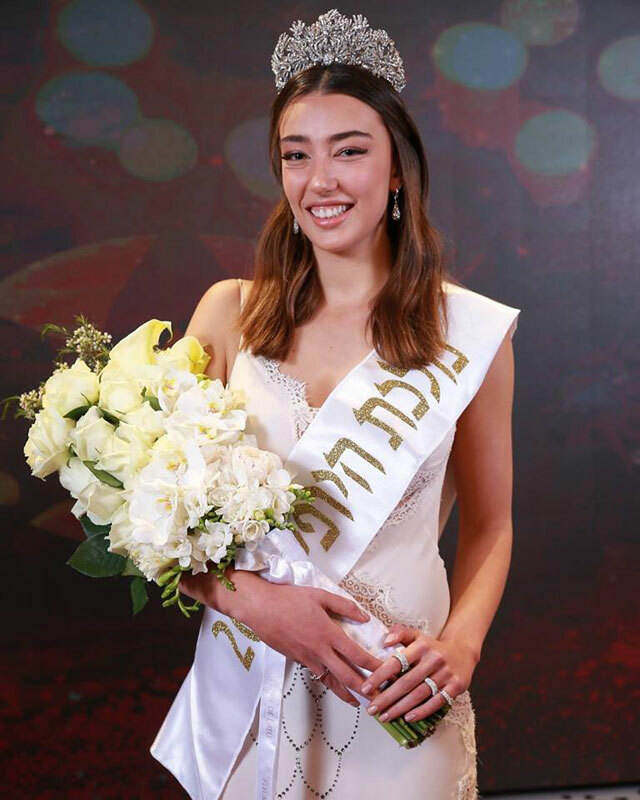 Sella Sharlin, a 22 year old beauty who hails from an agricultural cooperative community called Beit Yitzhak-Sha’ar Hefer has been named as Miss Israel 2019. 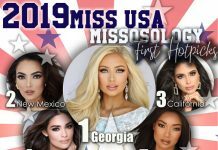 A total of 12 candidates participated in the pageant. The first runner-up meanwhile is Uliana Fridrih. It is not yet clear whether Sella Sharline will compete in Miss Universe or Miss World. 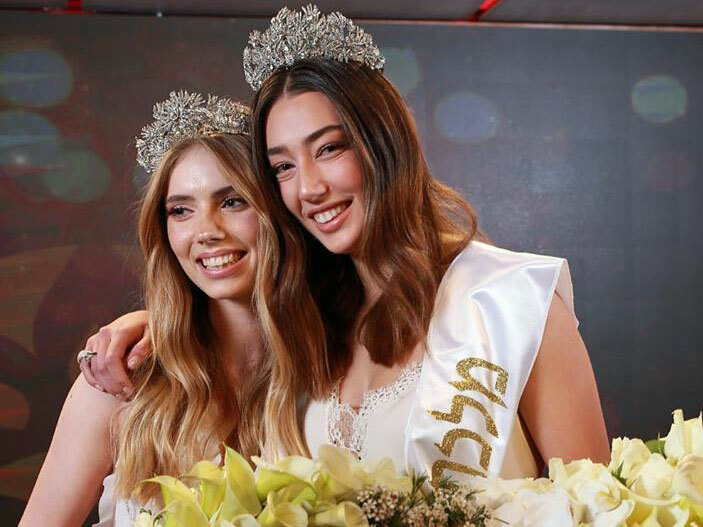 In 2017 for example, the winner of Miss Israel pageant, Rotem Rabi, competed at Miss World while her first runner-up, Adar Gandelsman, competed at Miss Universe. Last year, Israel sent its winner, Nikol Reznikov, to Miss Universe and the country withdrew from Miss World. Sella Sharlin is a model and hopes she will improve her country’s standing at either Miss World or Miss Universe. 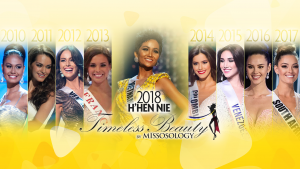 Israel boasts a Miss Universe winner (Rina Messinger in 1976) and Miss World titleholder (Linor Abargil in 1998) but the country’s performance has been dismal lately. The last Israeli woman to place in the semis of Miss Universe was way back in 2005 when Elena Ralph made it to the Top 10. Interestingly, her predecessor and now a famous Hollywood actress, Gal Galdot, didn’t even qualify for the semis! 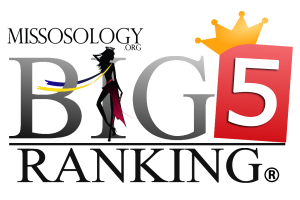 At Miss World, Israel’s last placement was in 2012 with Shani Hazan making it to the Top 30.